High rolling sealed angular EZO Japanese contact bearings super smooth running no matter how heavily tightened. CNC machined cups offer increased durability. 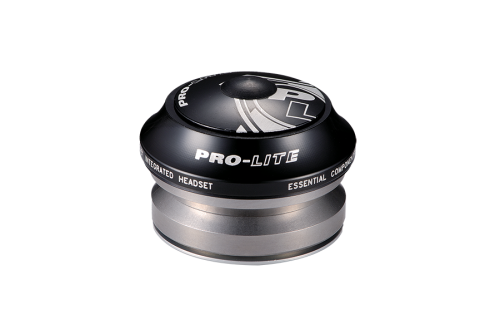 Fine tolerances give precision fitting. With star Nut for Alloy Steerer. 1-1/8" 45º/45º angular contact bearings (OD 41.8) / For 45 or 46mm OD head tube.